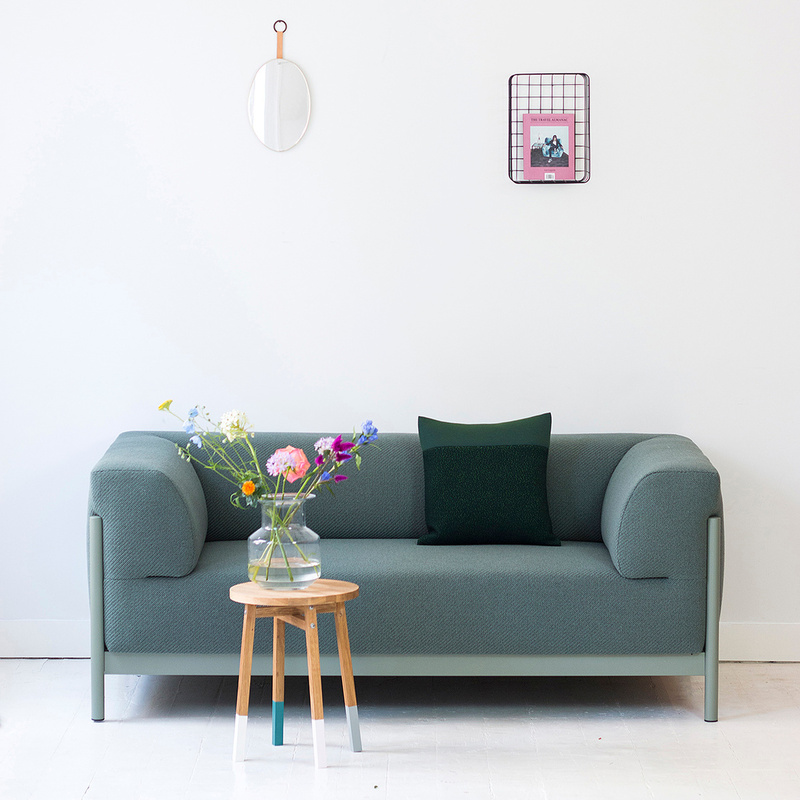 The sofas by Fest Amsterdam are available in a variety of sizes and with a number of upholstery finishes. Do you need a custom configuration? Send an email to customercare@lovethesign.com for a personalized quote. 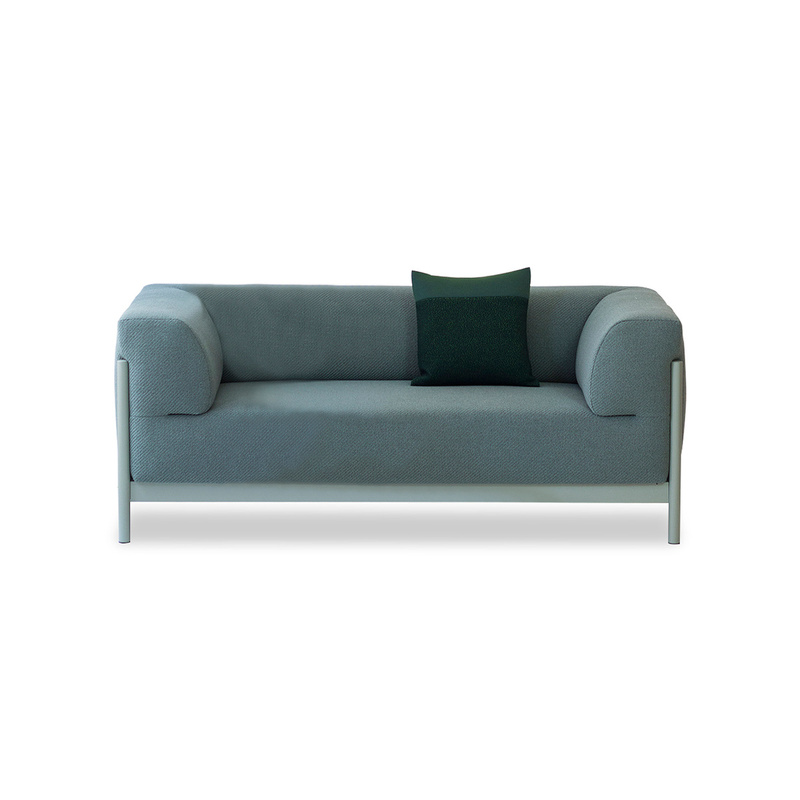 If you do not have much space in your living room, choose the two-seat Kate sofa. Kate is a sofa made of a beech wood chipboard, 18 mm thick, on which rest a cushion and a backrest, padded with cold-foamed polyurethane foam. Between the cushion and the structure there are springs of the Nosag type, ie metal springs with a zig-zag structure. 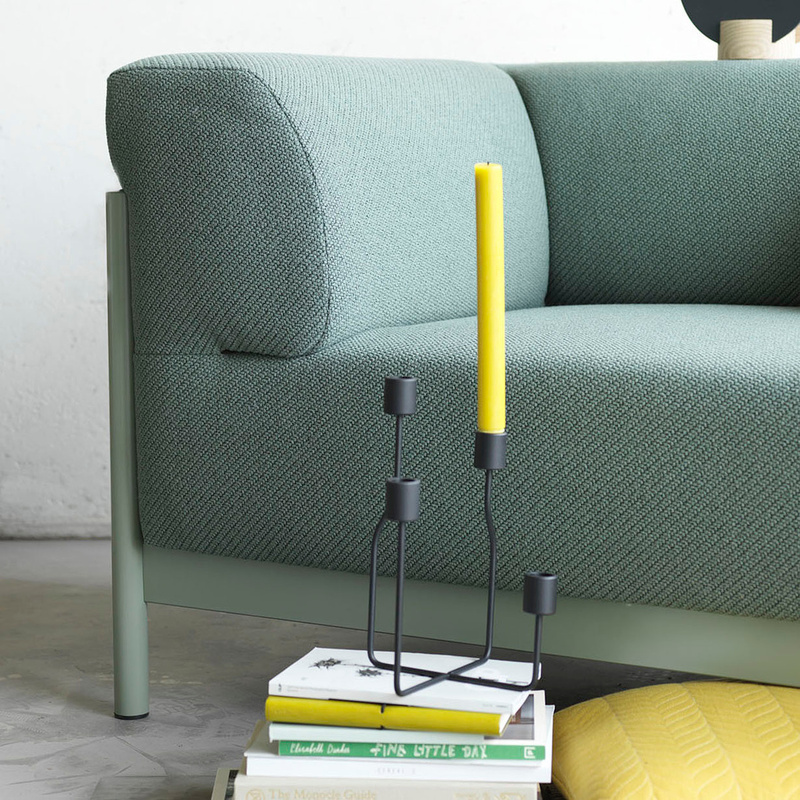 Kate is covered with Kvadrat Coda 2 962 fabric, which is green to grey, and rests on beech wood feet painted to match the fabric. The coating is composed of 90% wool and 10% nylon. Kate has a seat 45 cm high with a depth of 56 cm. 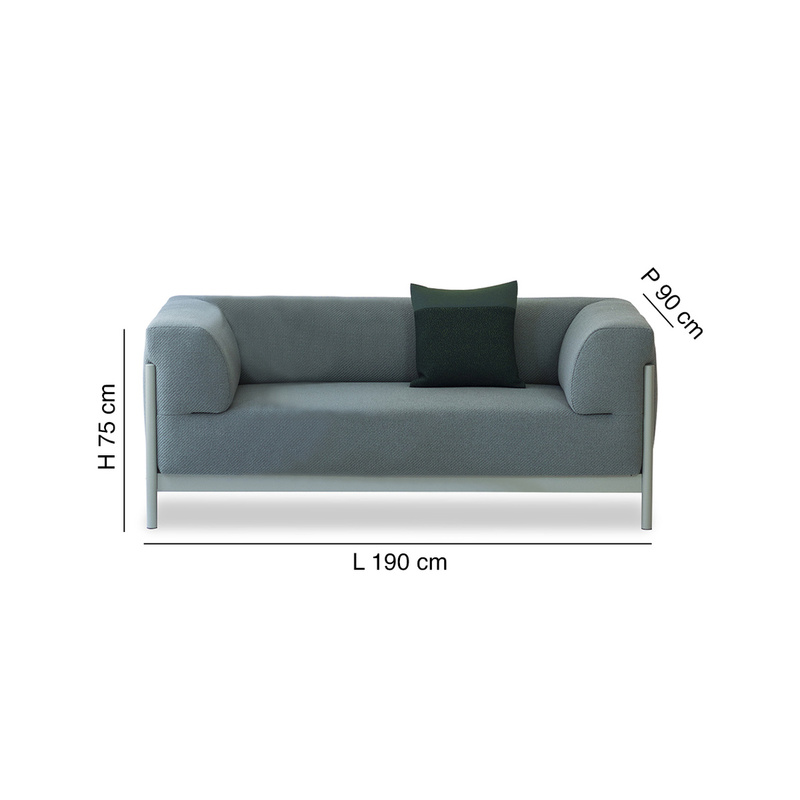 Two comfortable armrests are placed on the sides of the sofa, at a height of 75 cm and each with a width of 30 cm. The upholstery of this sofa is not removable.